Hip Hip Horray! I'm back in the blogoshere and It's Friday so let's celebrate! Welcome to my new site! 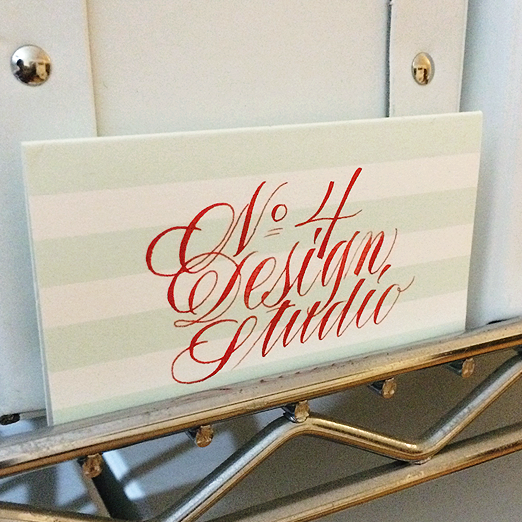 The Number 4 Design Studio is not just a blog anymore. I created this site to expand my creative world of making, sharing and inspiring you through design. Over the years I have been blogging but always wanted the ability to create a space to share stories, upcoming trends, people I know, projects I am working on and the services I offer. I am pumped about diving back into the design community with fresh eyes and sharing that with you. My Vision is to have fun, be spontaneous, educate with passion and be authentically me. My Mission for my site is: MAKE, INSPIRE, SHARE. My vision and mission will guide me and keep me on track. So sit back and get ready! I welcome your support. Let's go!